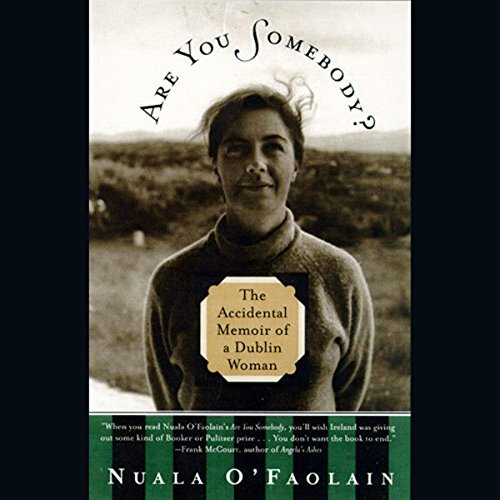 Showing results by narrator "Nuala O'Faolain"
When Nuala O'Faolain was asked to write a 500-word introduction to a collection of her best-known political columns, that "introduction" grew to nearly 200 pages, evolving as a startlingly candid memoir that chronicled many of the abuses of Irish society, and tore at the emotional fabric of her homeland. 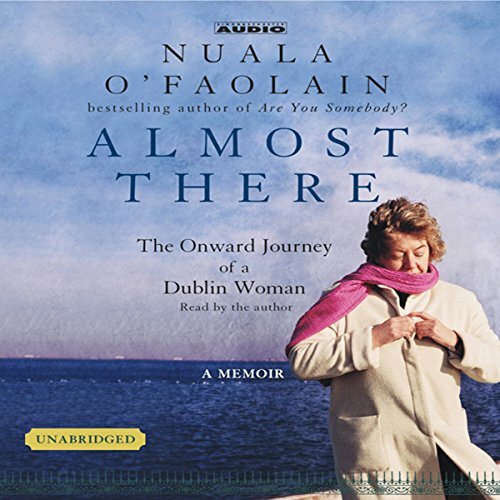 Almost There begins at that moment when Nuala O'Faolain's life began to change. It tells the story of a life in subtle, radical, and unforeseen renewal. It is a tale of good fortune chasing out bad - of an accidental harvest of happiness. But it is also a provocative examination of one woman's experience of the "crucible of middle age."